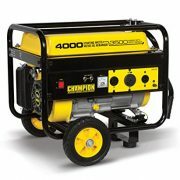 Go Power! 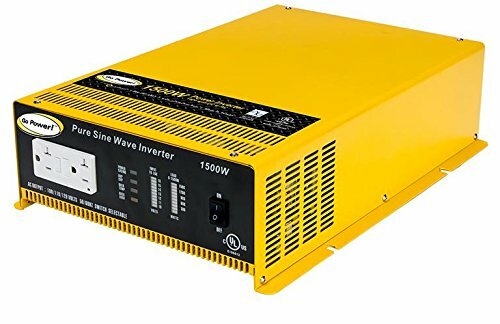 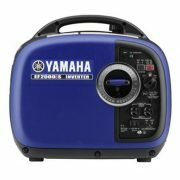 1500-Watt Pure Sine Wave Inverter takes 12 volt DC battery power and converts it to an exact replica of AC houshold power. 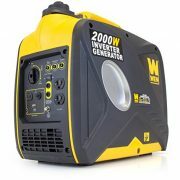 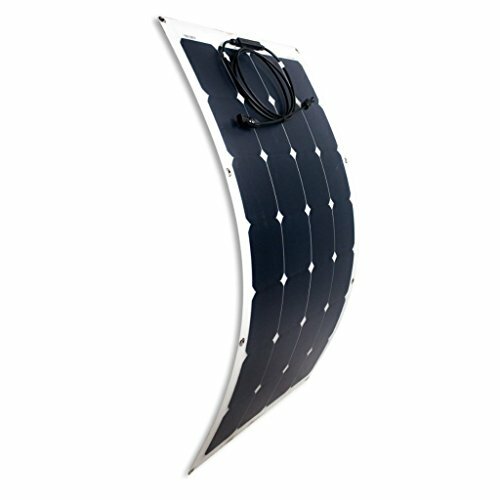 It is guarenteed to run any load within their wattage range and has a 2 year warranty. 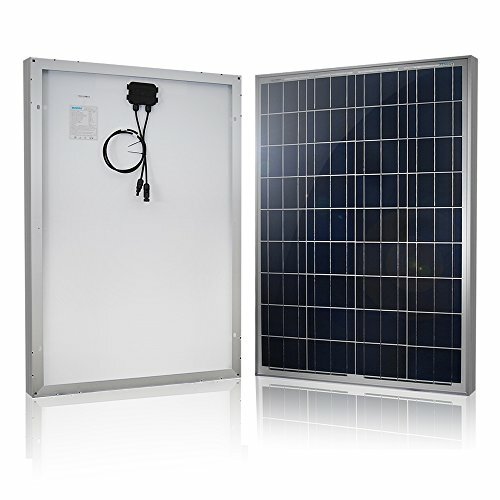 This inverter has two GFCI outlets and can use the GP-DC-KIT3 to connect to the batteries with ease. 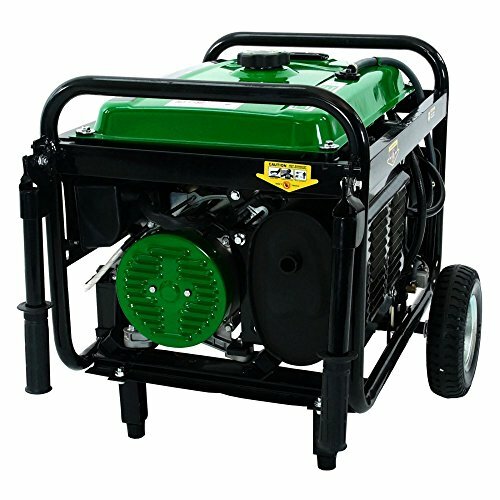 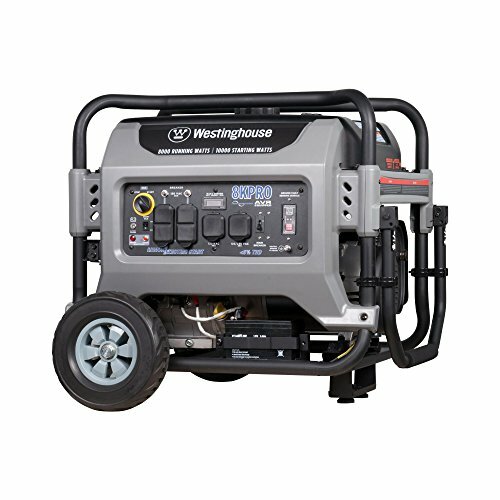 As long as the load is not greater then 1500 watt this inverter will run it and the GP-SW1500-12 can surge to 2000 watt as well as contains all instruction required.